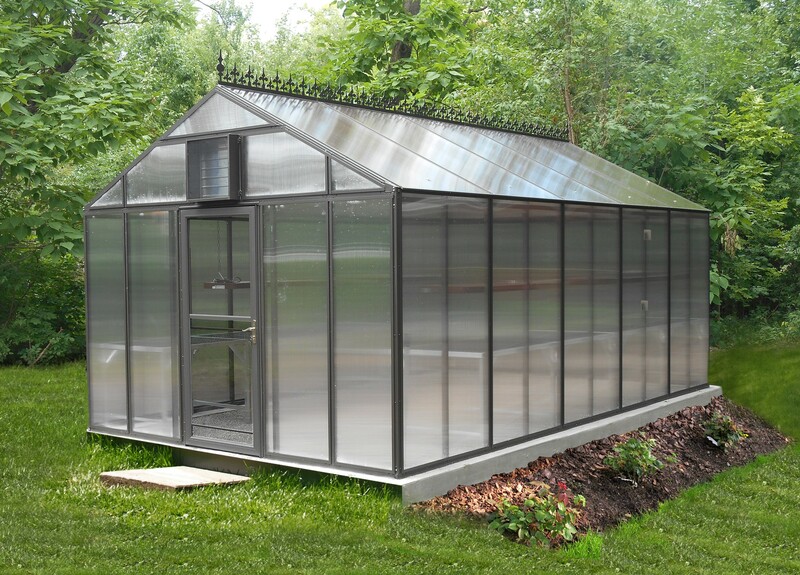 High quality glass and polycarbonate greenhouses, greenhouse supplies, and greenhouse equipment for the home gardening enthusiast. 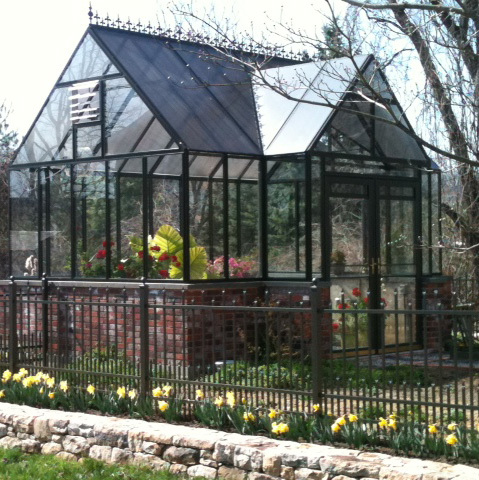 Beautiful Arcadia greenhouses are designed and engineered to bring beauty to your home and warmth to your heart. 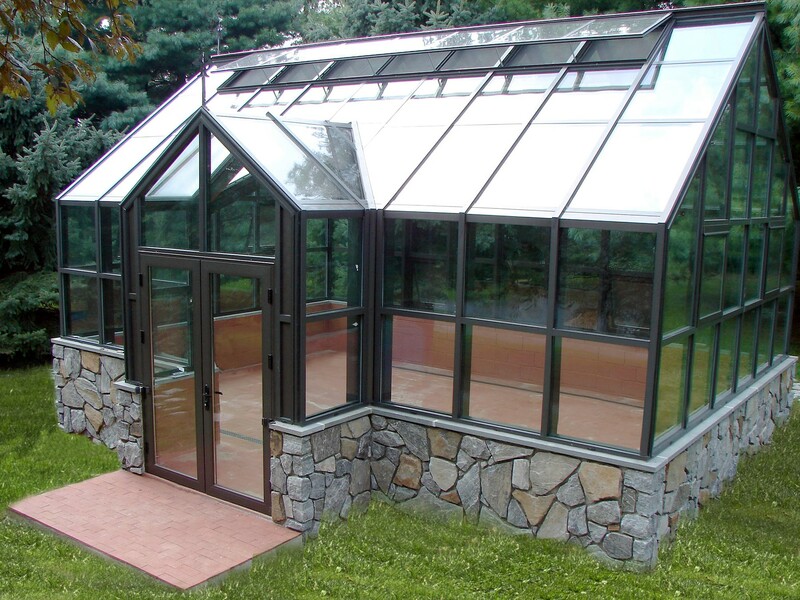 Our energy efficient greenhouse designs are low maintenance and high quality. For gardening and growing enthusiasts like us, nothing beats the satisfaction of a relaxing afternoon surrounded by the floral scent of our favorite blooms. 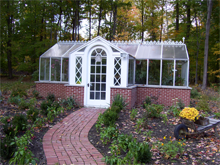 Don’t wait any longer; contact us today about our home and garden greenhouses, greenhouse kits or custom greenhouses! 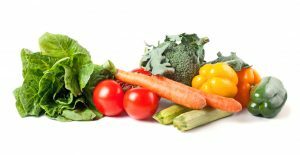 Home greenhouses provide year-round growing in freestanding, attached or lean-to greenhouse designs. Choose from a variety of standard sizes and designs or send us your dimensions to create your own place of peace and serenity. 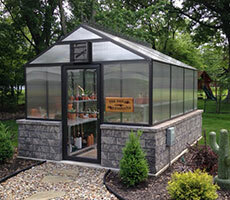 Arcadia DIY Greenhouse Kits are designed to last a lifetime! Our welded aluminum frame is pre-cut and pre-drilled for a simple installation. Includes stainless steel hardware, detailed plans and free support. Enjoy year-round comfort in our most energy-efficient and luxurious greenhouses. 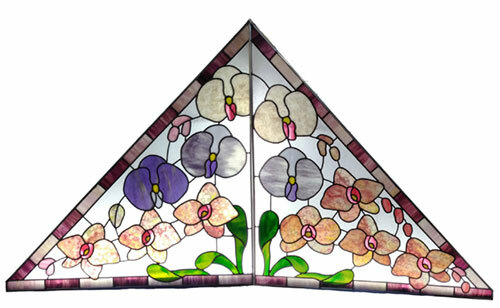 Our thermal insulated almuminum frames with double or triple-pane glass, come in straight curved glass styles. 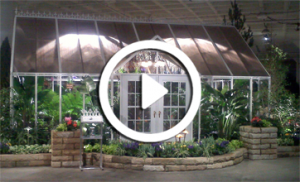 See our professional greenhouse installation crew install an 18’ x 26’ greenhouse with time-lapse photography – 2.5 minutes.